Tonight’s a good night to release. Tonight I am full with the love of an amazing woman, an incredible life where I get to be me and teach others how to do the same for themselves, I have a family I love deeply and find myself ever more connected to, and within my heart lies a burning sense of purpose calling me forward. Ahead of me lies more connectedness. More openness. More love. More laughter. More peace. Open Your Heart. Ignite Your Leadership. The Brotherhood Community Men’s Leadership Intensive is a 3 day training that propels men into the next level of leadership in every area of their lives. 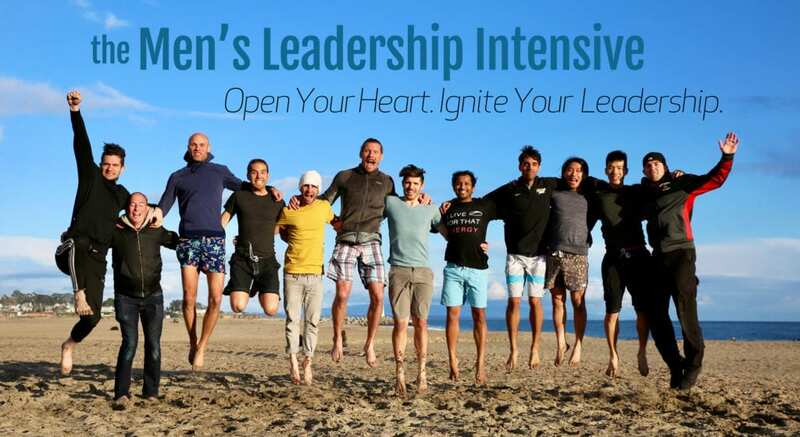 Learn more about the Men’s Leadership Intensive here. Click here to learn more about the Brotherhood Community’s Men’s Leadership Intensive. Sign up to get fresh content + inside scoops on events and additional special opportunities. Got a question or comment? Want to explore working together? Contact me here. This website © 2018 – Robert Raphael Schwenkler. For more information click here.